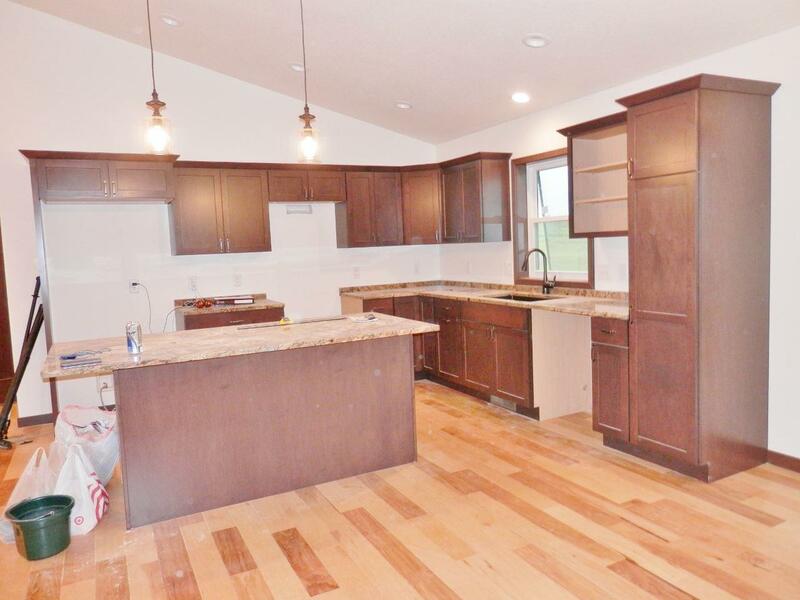 532 Alyssa St, Tomah, WI 54660 (#1839359) :: Nicole Charles & Associates, Inc.
New Construction! 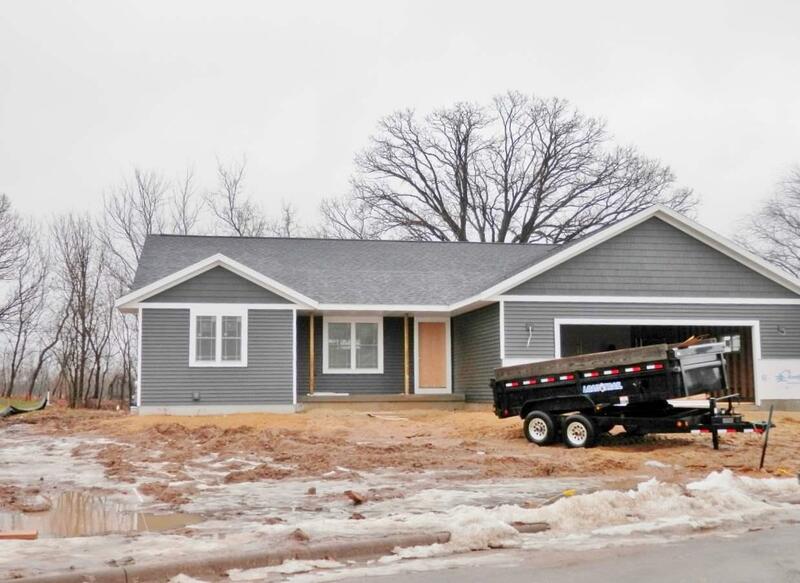 Executive Home in Tomah's fastest growing sub-division. 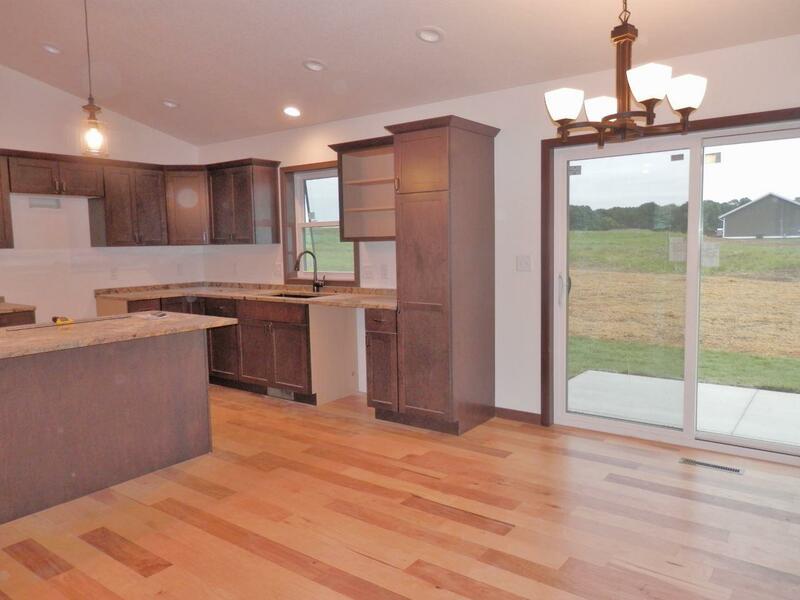 An Open Concept Ranch Style Home that offers 4 bedrooms and 3 full baths, a custom kitchen with granite counter tops. A large Rec Room in the Lower Level for entertaining family and friends.